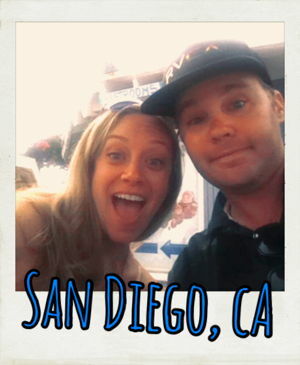 One of our favorite places to relax in San Diego is the San Diego Zoo Safari Park. I know, you might be wondering how we can find one of San Diego’s most popular tourist destinations “relaxing.” While the 3,500+ animals at the park are definitely a main attraction, there are also some lesser trafficked areas of the park (like the World Gardens) that are great for relaxing, reflecting and recharging your batteries amidst nature’s beauty. As with most attractions, the best time to visit the park and take advantage of these peaceful points of interest is on a weekday when there is typically less foot traffic. We recommend getting a San Diego Zoo Membership for easy admission to both the San Diego Zoo and San Diego Safari Park. 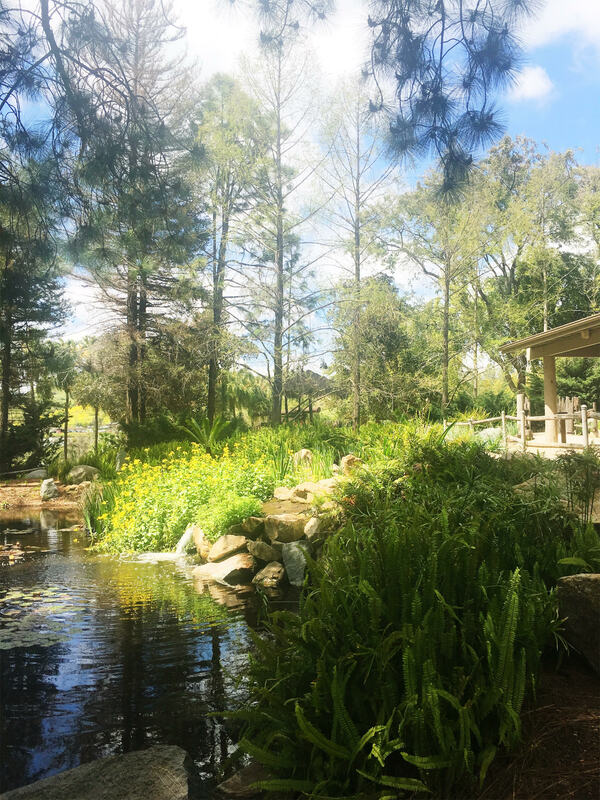 Last time we visited the Safari Park it was the middle of the day on a weekend and, after an exhaustive search for a spot in the crowded parking lot, we still found the World Gardens pretty peaceful. 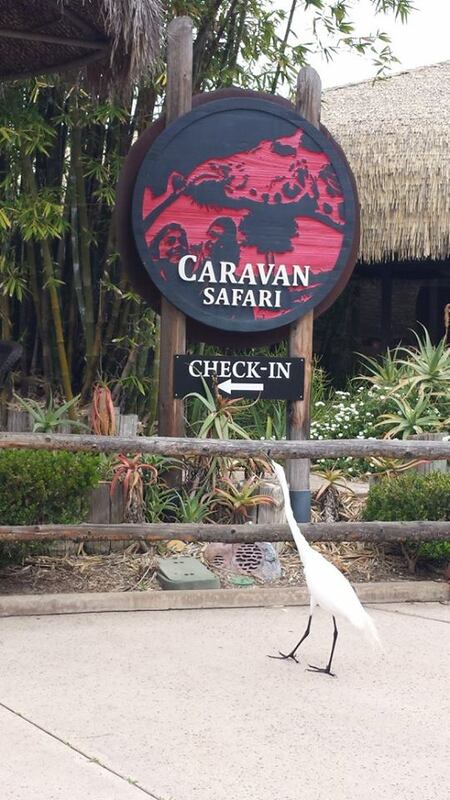 This guy was ready to check in to the Caravan Safari. We headed to the World Gardens area of the park, which includes the Baja Garden, California Nativescapes Garden, Bonsai Pavilion and more. Don’t feel like making the drive to Anza Borrego to check out the Super Bloom? 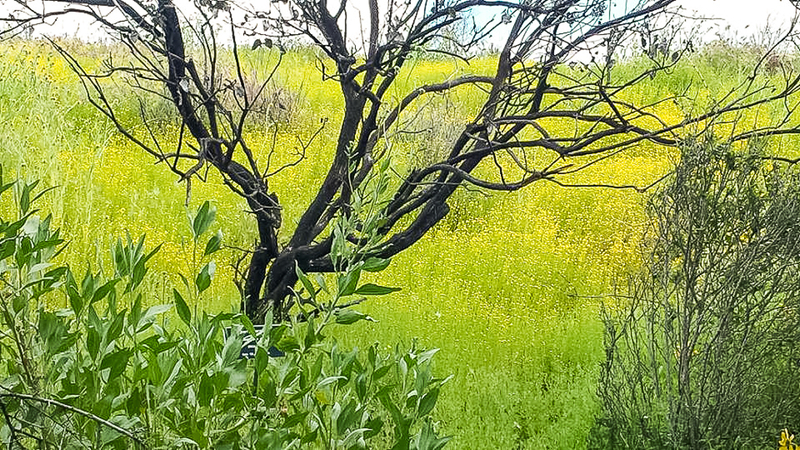 There are plenty of wildflowers right in San Diego’s backyard at the San Diego Zoo Safari Park. 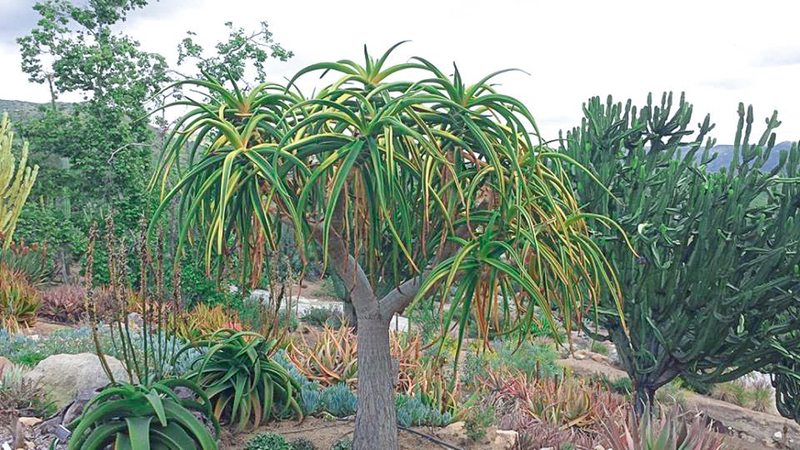 In fact, The Safari Park’s Nativescapes Garden is a testament to that fact, with more than 1,500 individual plants representing 500 species, all of which historically call Southern California home. 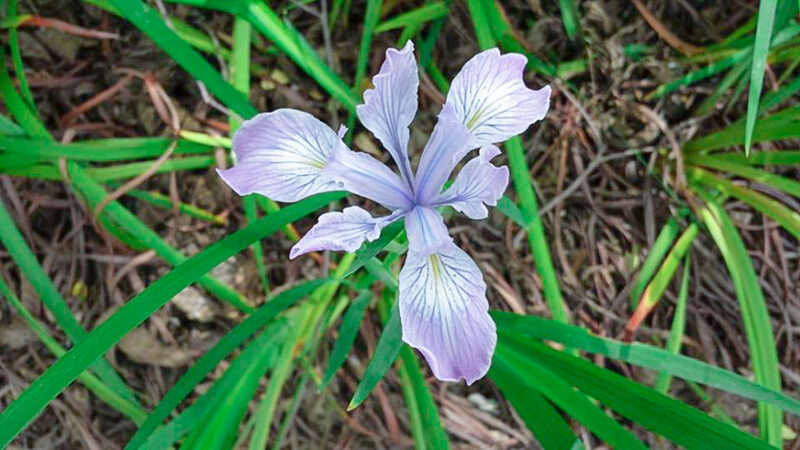 We just love all the vibrant colors that are popping up at the park now that it’s spring. 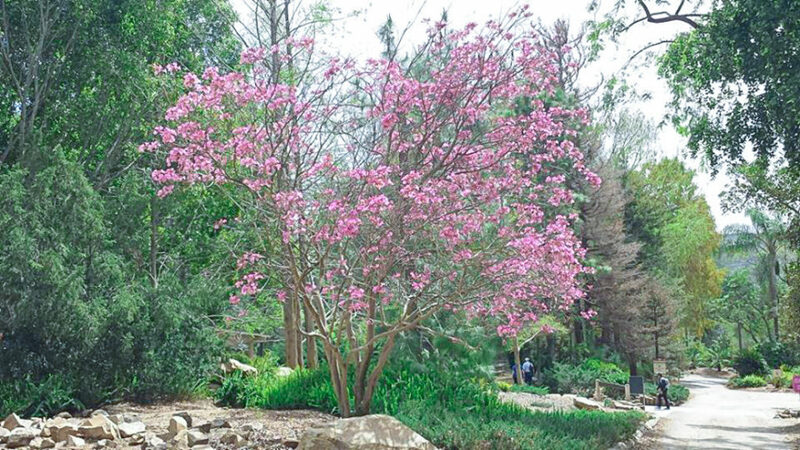 Didn’t make it to the Balboa Park Japanese Garden for the Cherry Blossom Festival? You can check out these gorgeous blooms at the Safari Park too. The Bonsai Pavilion is truly a work of art. 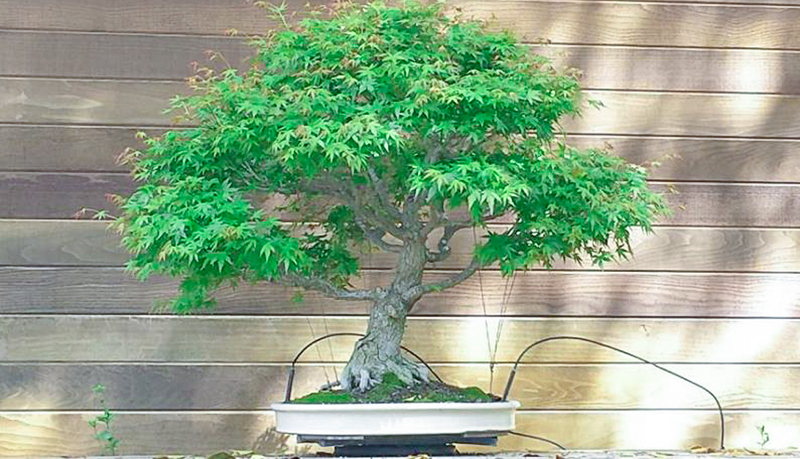 Bonsai, which is a combination of two Japanese words meaning “tree planted in a tray” has become a popular hobby and art form among gardeners since the late 1880s, when the miniature plants were first displayed outside of China and Japan. What are your favorite places to relax in San Diego?